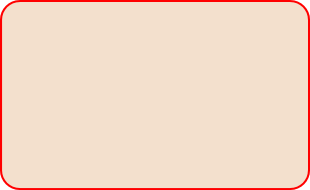 They are extensively offered on the Internet from most of the major book sellers. However, if possible for the UK, do support the machine and tool firms who are major suppliers to the home workshop and stock the books. Many of these advertise in the Model Engineers' Workshop and the Model Engineer magazines. 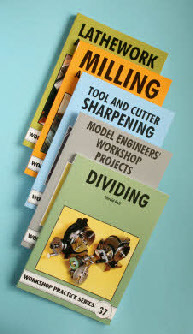 Alternatively, you could go to the Model Engineers’ Workshop web site who also supply the publications. A small number of readers have questioned the title of both the lathework and milling books on the basis that they do not constitute a complete course, a statement with which I have some sympathy. The titles, ( the publishers, not mine) could possibly have been more appropriate if they stated a "Project Based Course", rather than a "Complete Course". 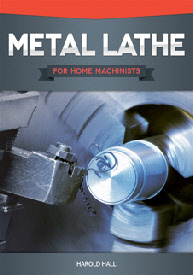 The purpose of the two books is primarily to give the reader confidence by working through a wide range of machining operations. Reading the books will of course, even on its own, advance the readers knowledge but only by actually making at least some of the items will the confidence be gained to take on other projects without instruction.